Grow, Care, Connect, and Serve. These four areas are the cornerstones of what we invite people to participate in. 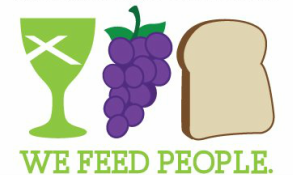 As we connect to God and one another, grow in faith and maturity, heal in body and spirit, and serve our community, we fulfill our mission to feed people: mind, body, spirit and community.